Here we are, two years later. We’ve taken many, arduous, often tedious steps. Only to return to where we began, having gone nowhere. In late 2016, as Gov. Roy Cooper was preparing to take office, the General Assembly decided it would change the makeup of the Bipartisan Board of Elections and Ethics Enforcement. Republicans lost the governorship, so it’s tough to argue the move by GOP lawmakers wasn’t an attempt to accumulate power — while at the same time removing power from the new governor, a Democrat. Maybe that’s something lawmakers should have known. Nonetheless, we traveled hundreds of figurative miles and spent tens of thousands of real dollars on a perpetual roundabout. Starting, stopping, starting again. Wait your turn. Much like rush-hour traffic on Hillsborough Street. Before state lawmakers’ first attempt in 2016 to merge the state elections and ethics boards, state elections were administered by a five-member board. The governor’s party held three seats. The other major political party held the other two seats. Lawmakers’ first move — two years ago — was to create an eight-member board divided equally among Democratic and Republican appointees, the legislature picking all members. Cooper challenged the move on grounds that it violated separation of powers, and he won. Subsequent versions of the boards gave some power back to the governor and added a ninth, unaffiliated member, selected by the board. The courts didn’t like those ideas, either. Any of them. A proposed state constitutional amendment to preserve changes to the elections and ethics board failed in November. Although Superior Court decisions from October ruled the board unconstitutional, midterm election voting had already started, the court kept the board in place until Dec. 3. Rep. David Lewis, R-Harnett, on Dec. 3 introduced House Bill 1117, which would reconfigure and split the Bipartisan Board of Elections and Ethics Enforcement. One element would be a five-member board overseeing the administration of elections. As with the original elections board, the governor would have control over appointments. Three of the five members would come from the governor’s party; state leaders in the other major party would nominate candidates for the two remaining spots. County election boards would return to three members instead of four, with no more than two members coming from the same party. In odd-numbered years, the chair would be a member of the political party with the highest number of registered party affiliates, currently the Democratic party. During even-numbered years, the chair would be a member of the political party with the second-highest number of registered party affiliates, now the Republican party. The second element would be an eight-member bipartisan board addressing ethics, campaign finance, and lobbying. Half the members would be appointed by the governor; the other half by state lawmakers. Republican lawmakers in Wisconsin and Michigan are making efforts to usurp power from the respective incoming governors, who are Democrats. National writers and pundits are comparing those efforts to similar moves by N.C. Republicans two years ago. North Carolina “wrote the playbook” to undermine democracy, a headline on one national news website reads. 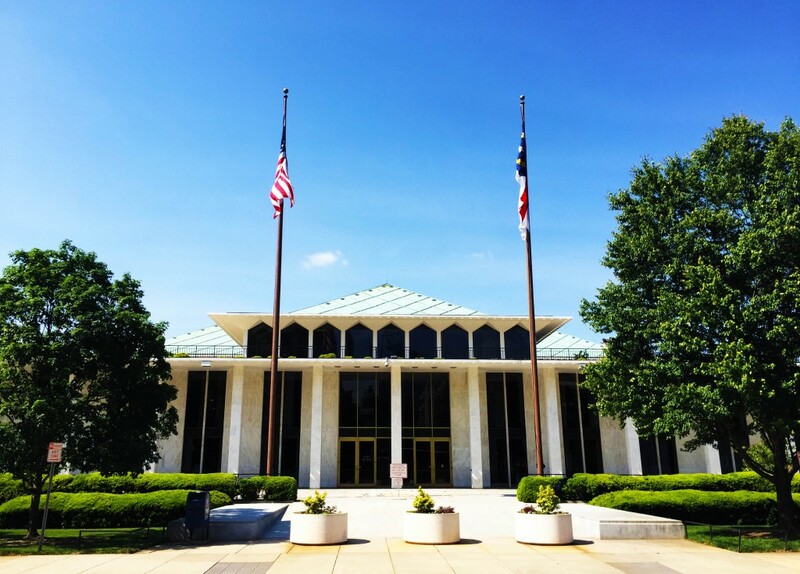 Andy Taylor, a political science professor at N.C. State University, told Carolina Journal’s Lindsay Marchello that it looks as if lawmakers are abandoning their quest for a bipartisan board of elections and ethics. “If you’re going back to what the  status quo was, that seems as uncontroversial of a position as you possibly can get,” Taylor said. The fact lawmakers — and the governor, too — spent two years doing expensive circles isn’t lost on us. It won’t be lost on taxpayers and voters, either. We certainly don’t want more government, nor should we spend more time in court. It’s time to, well, get real. At some point we must stop governing and fighting solely for the sake of partisan labels. This two-year quagmire over the elections and ethics board was much like a mirror, held up to all involved. And they all looked very small.